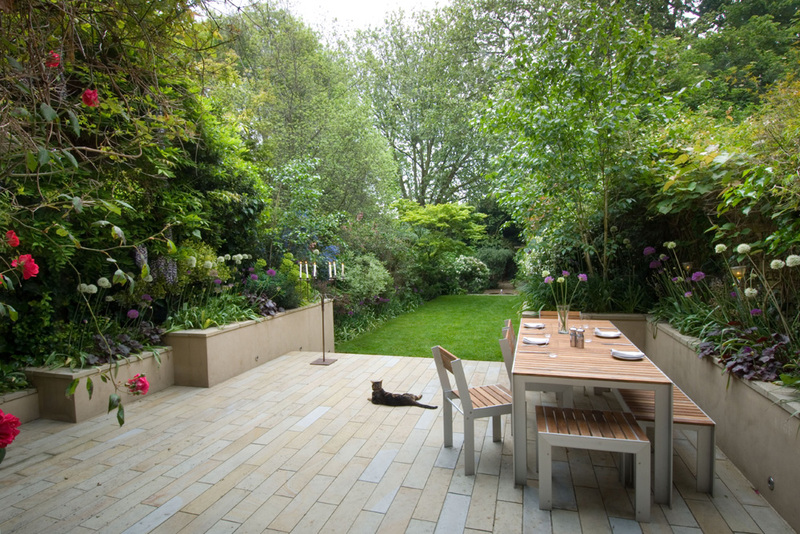 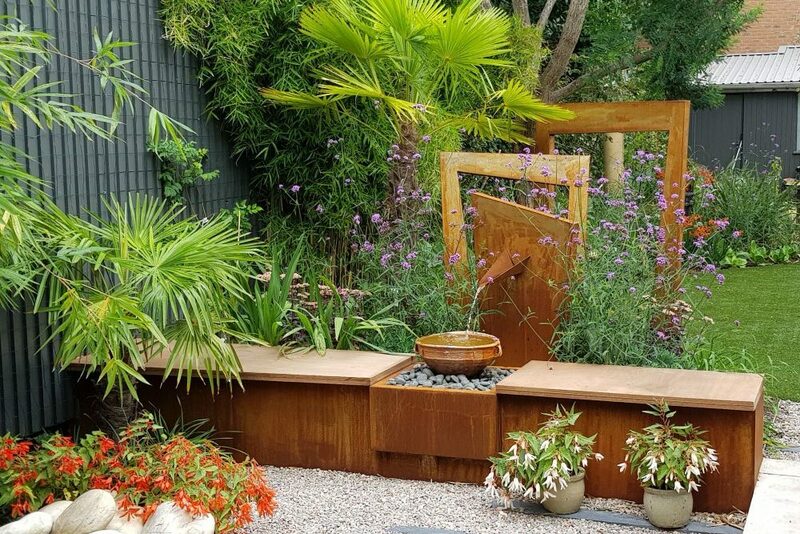 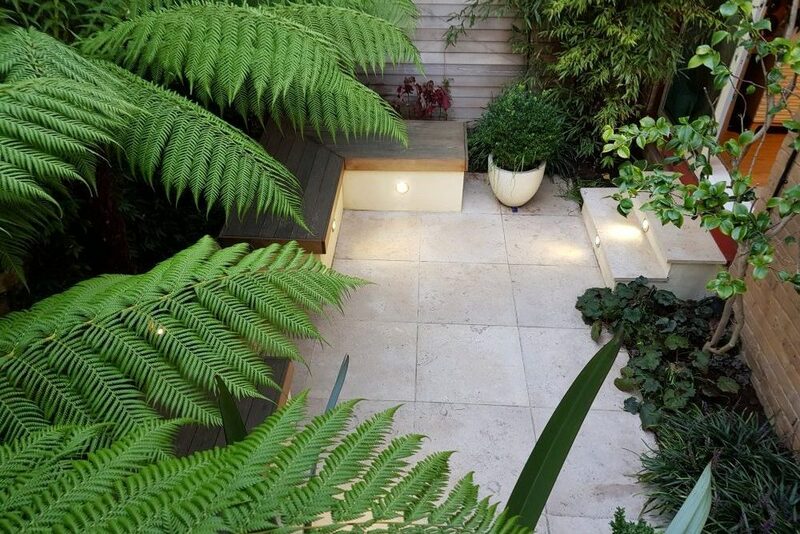 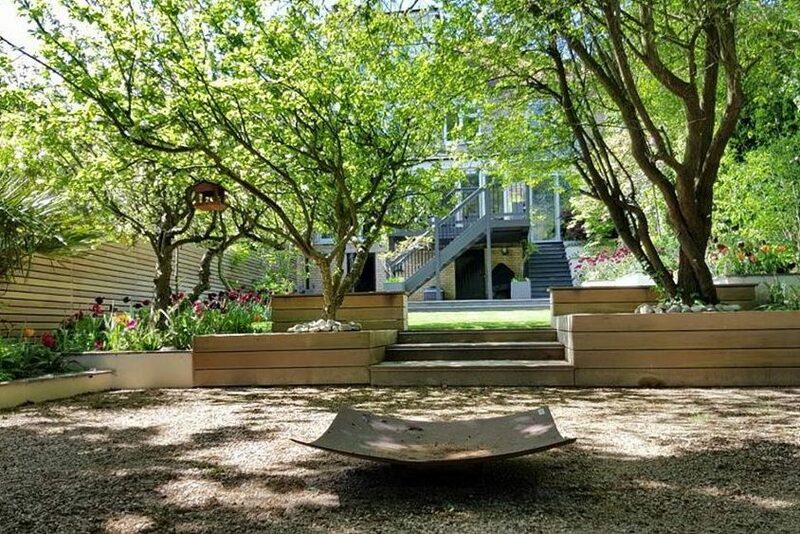 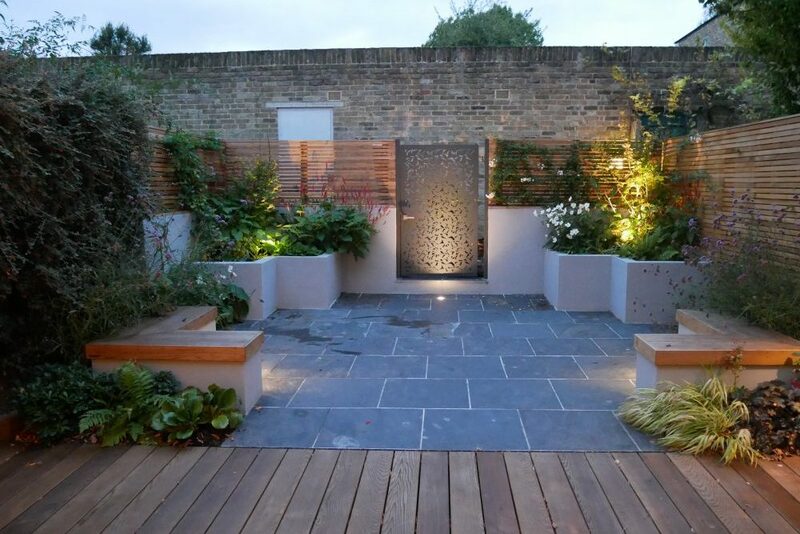 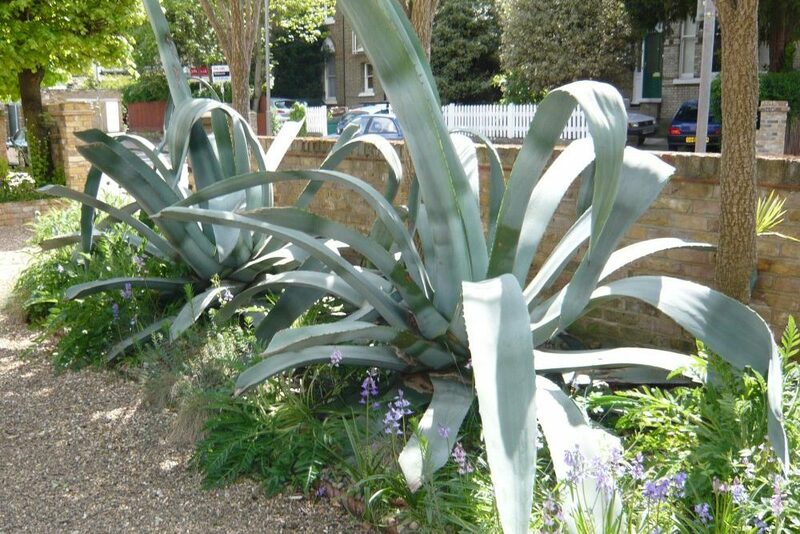 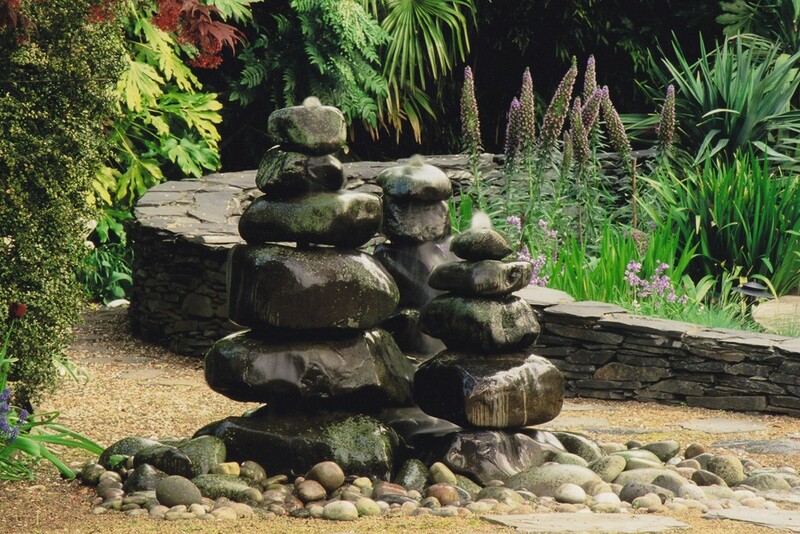 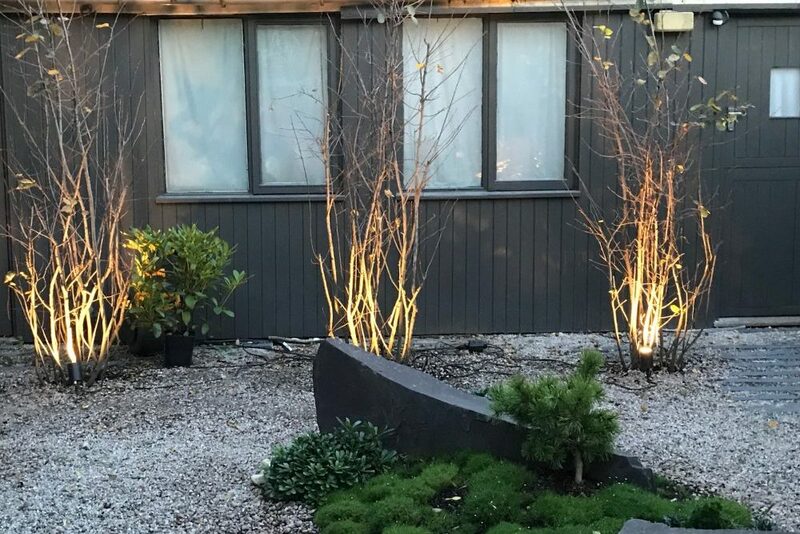 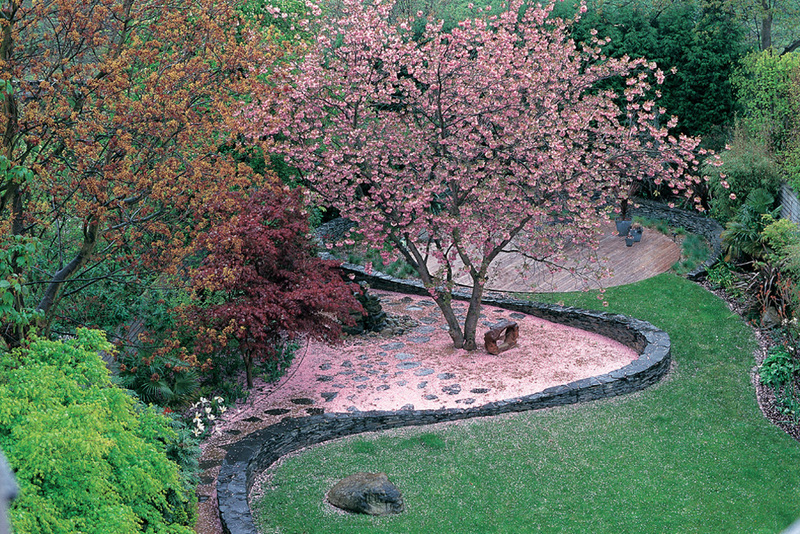 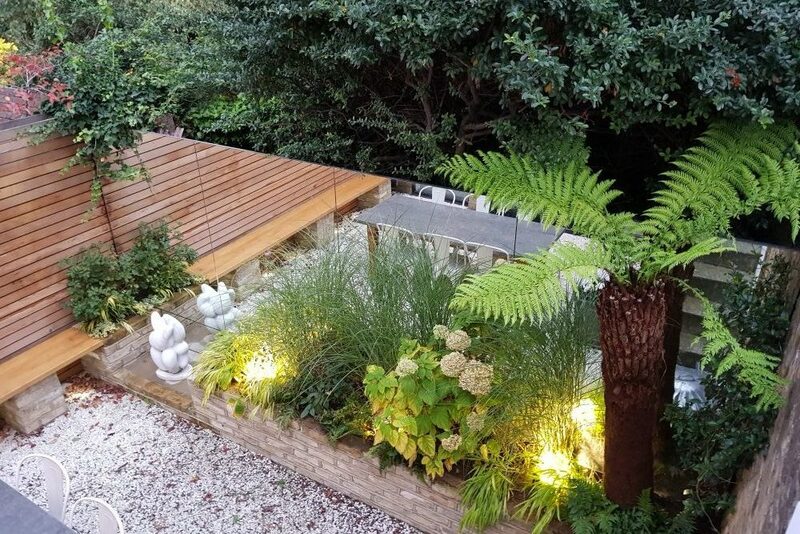 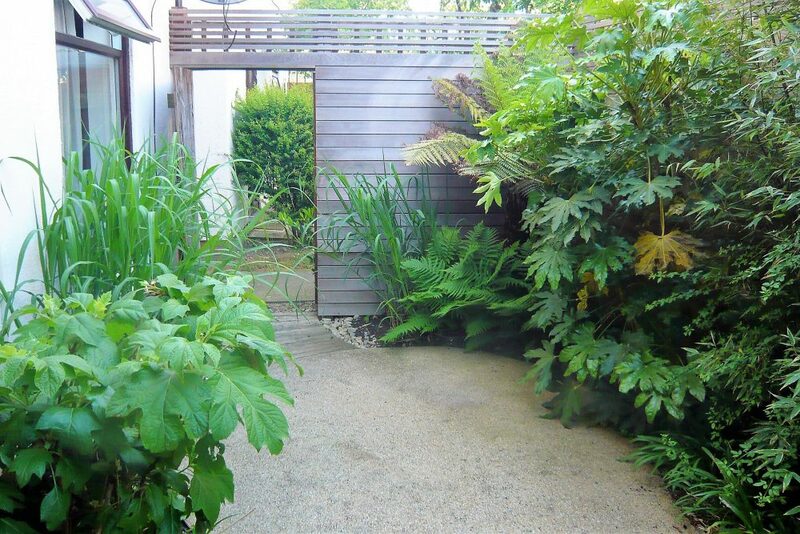 Roberto Silva is an award winner landscape and garden designer working in North London, other parts of the capital and further afield. 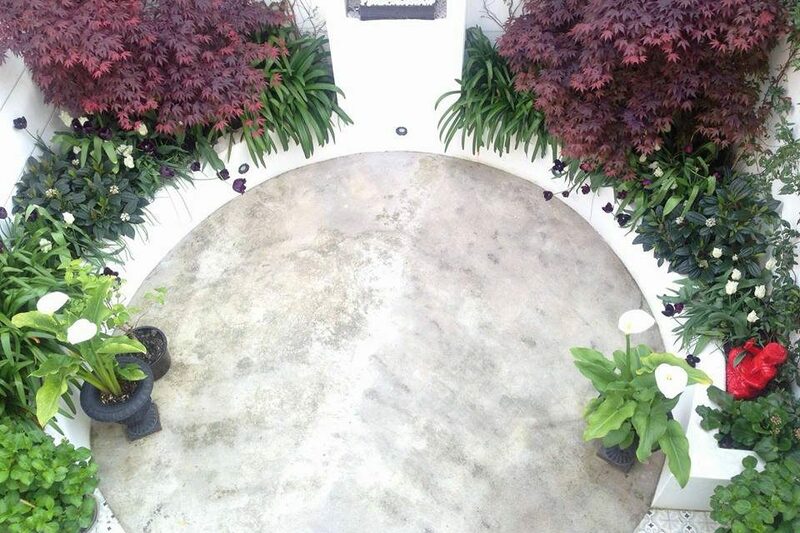 His work has always been defined by a strong concept, cross fertilizing ideas from art, architecture and other medias. 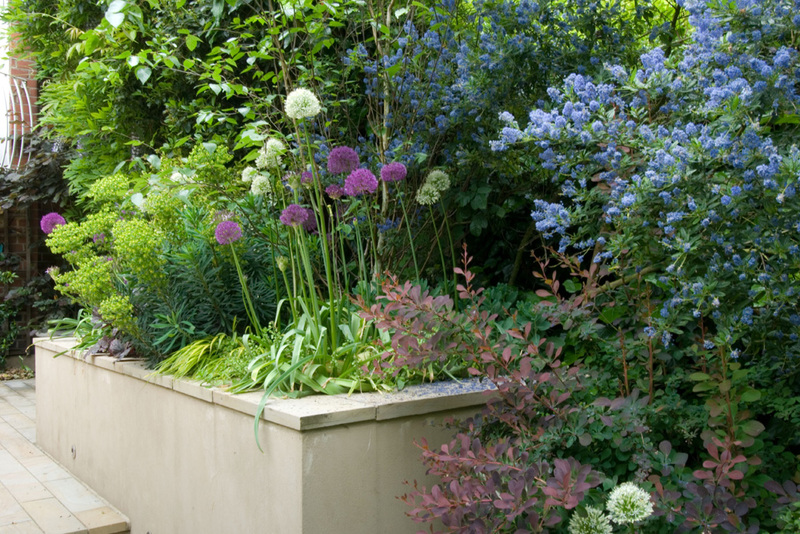 His planting is lush and bold , giving more attention to texture as they are the bones of the garden. 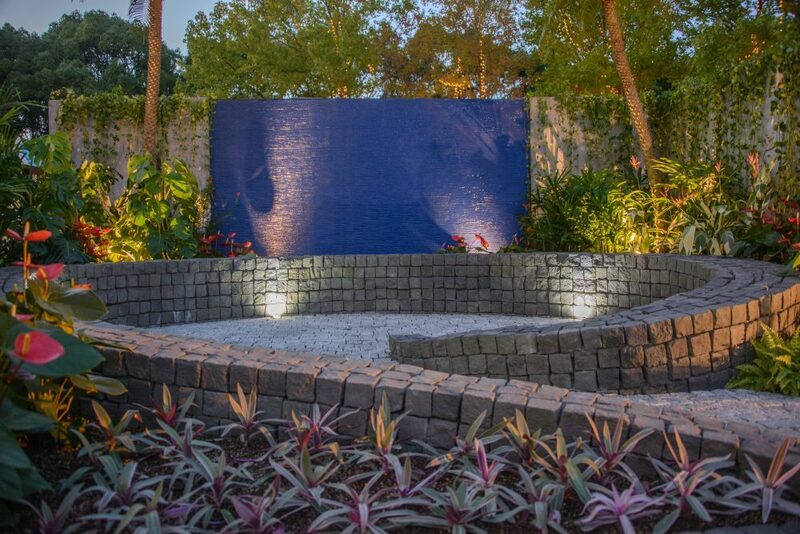 All of the projects he works on, large or small, receives the same careful treatment. 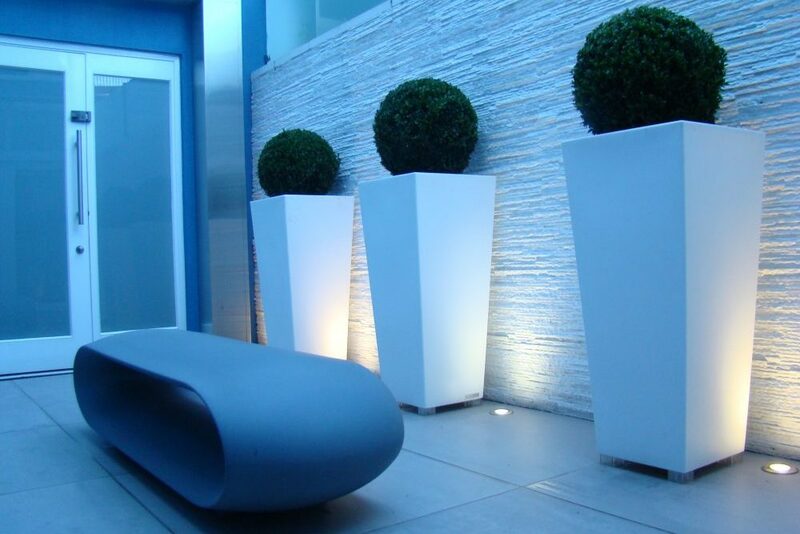 On this website you can view some of his work, read media reviews and find out about the philosophy and design process behind it.